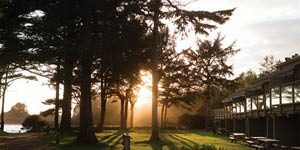 Located on spectacular Cox Bay, nestled in old-growth forests and powered by the beat of pounding surf, Pacific Sands Resort offers 3 night stay in an ocean view accommodation. 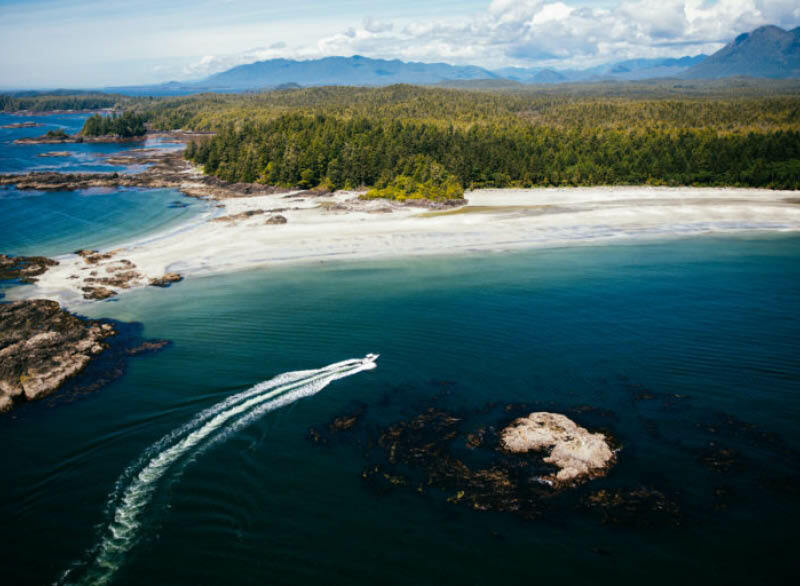 Pacific Sands is a beachfront haven on the rugged west coast of Vancouver Island, with front-row seats to nature’s greatest waterpark. From world-class surfing, tranquil beach walks, to year-round events, every day is an adventure here. 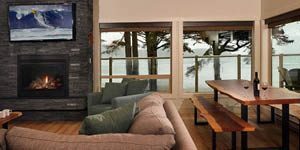 After a relaxing 3 days you will be visiting Tofino Resort and Marina and explore all things adventurous and delicious. Discover the taste of Tofino at Chef Paul Moran’s 1909 Kitchen. Ingredient driven menu, sourced and foraged from Tofino’s oceans, shoreline and forests. There’s no better place to enjoy your breakfast than on the jaw-dropping waterfront patio, or inside against a backdrop of mountains and coastline. 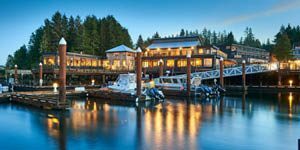 At Tofino Resort and Marina they are inspired by adventure. Wake up early and go on a guided fishing trip and forage for your own dinner. The next day enjoy whale watching or bear watching from the cozy comfort of their well-appointed boats. More interested in surfing, SUP or a visit to the Hot springs… they know where to go and what to do. Pack your lunch and snacks in your new Herschel backpack and enjoy a day out on the coast. 1 day of Guided Fishing with Marine Adventure Centre (Half or Full Day). 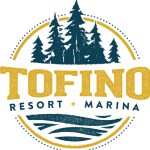 *Tofino Resort & Marina certificate valid until December 31, 2020.